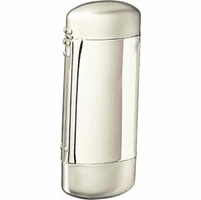 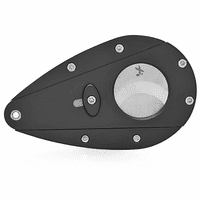 FEATURES/SPECS An elegant and functional gift for your favorite cigar lover, this four in one cigar punch with injector has everything he or she needs to enjoy their favorite Cuban in style. 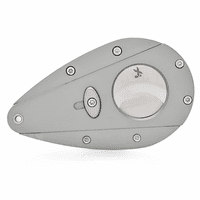 It features two cigar punches and an injector. 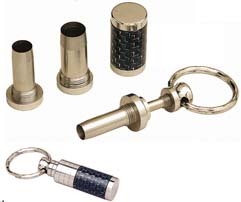 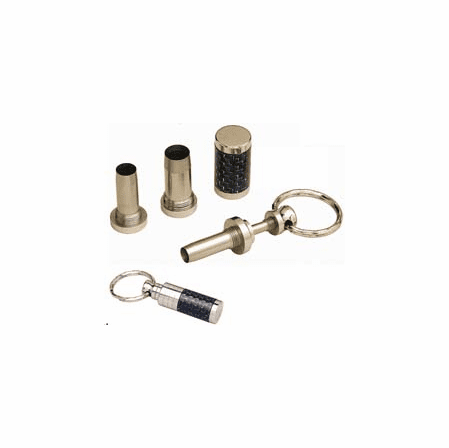 It also has an attached key ring, so it will always be close at hand when its needed. 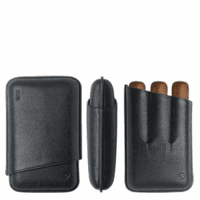 It is made of solid titanium with carbon fiber accents.